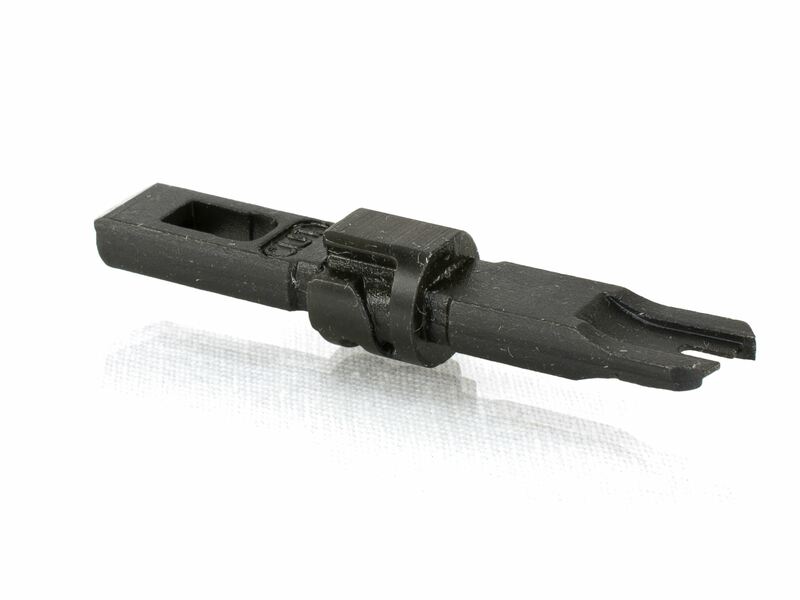 The Impact TL-PT1016-K from Secure™ Cable Ties is an ideal solution for all of your 110 punch down needs. 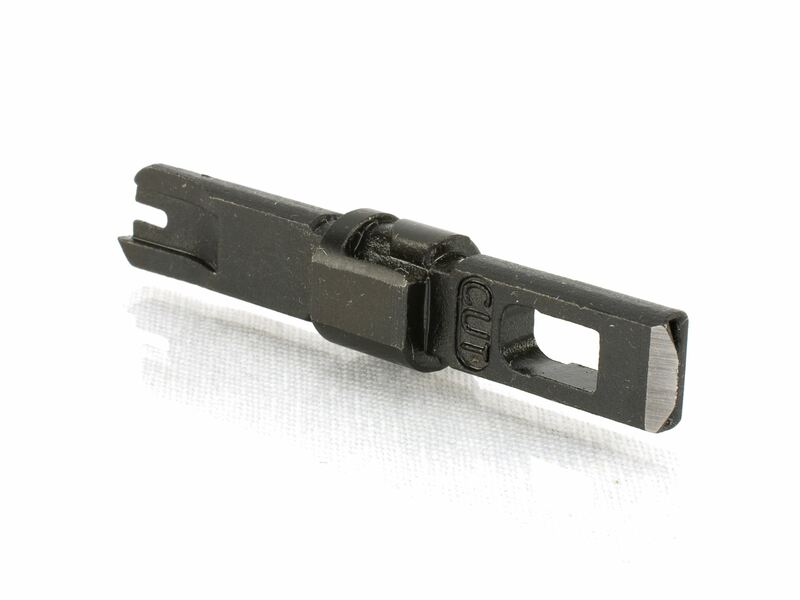 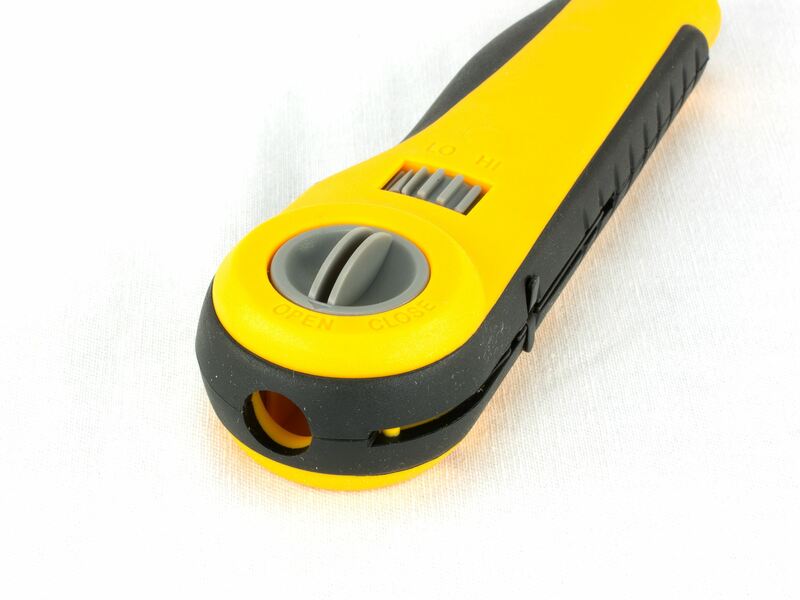 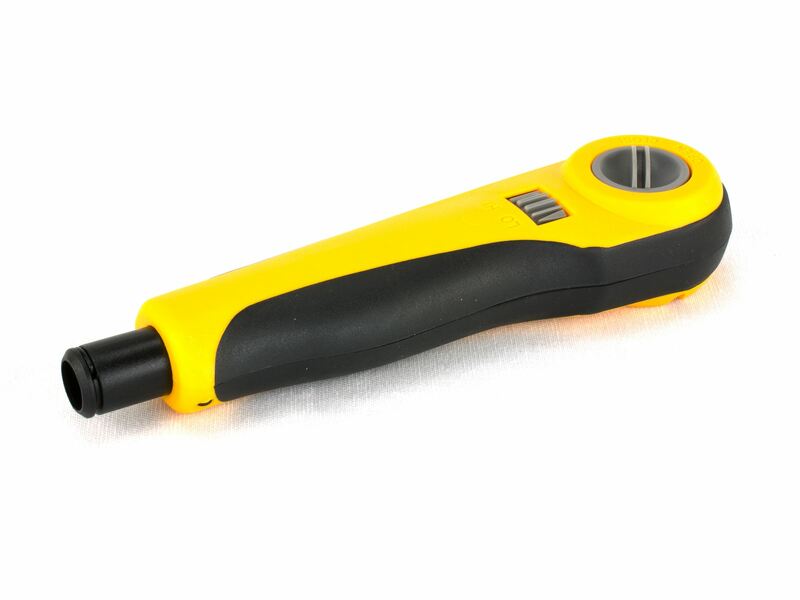 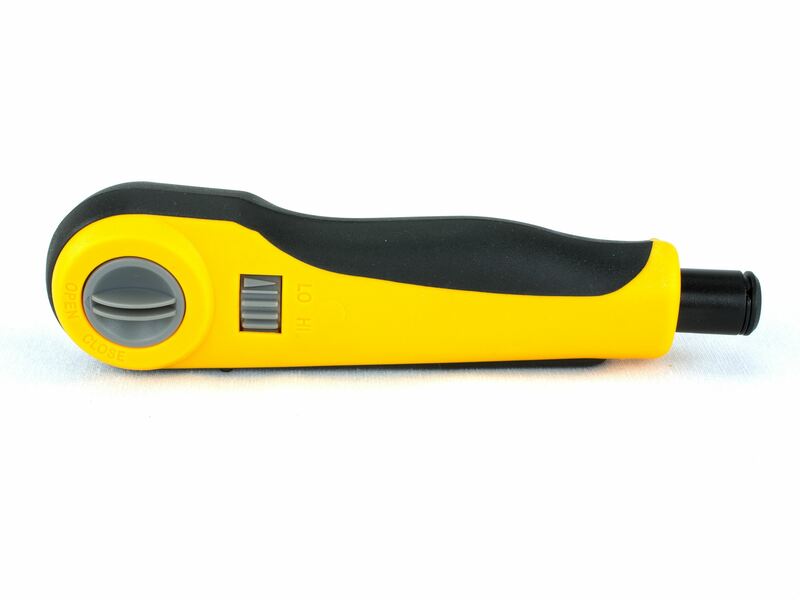 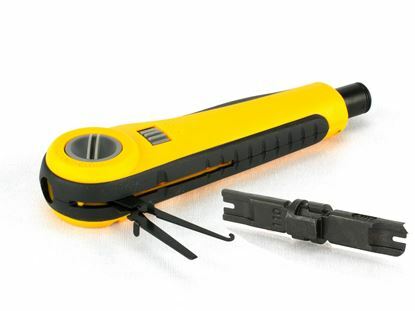 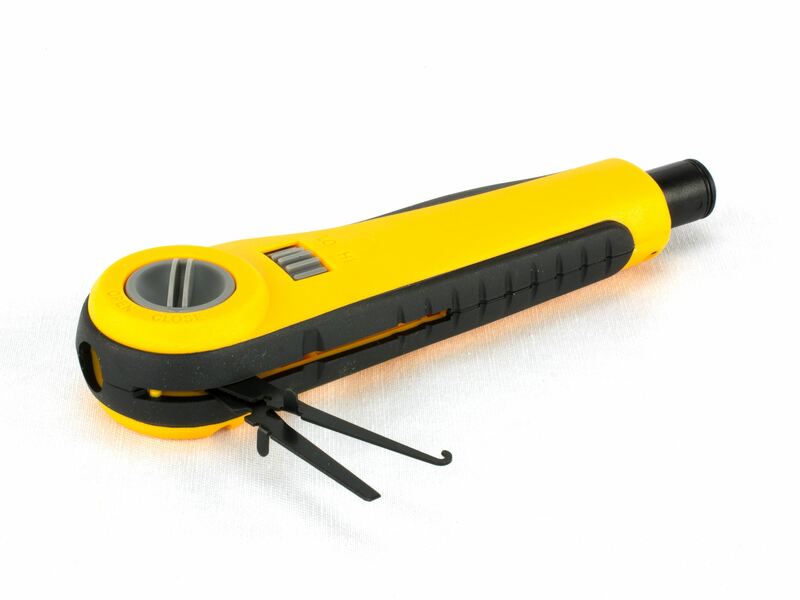 The TL-PT1016-K punch down tool comes with a single 110/66 blade while providing an essential tool needed for punching down 110/66 style blocks. 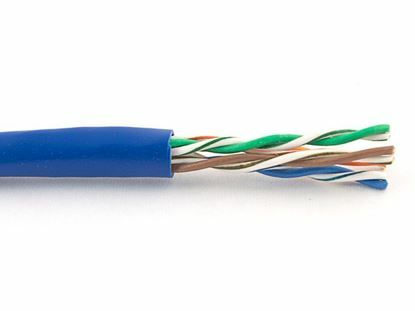 Keep one in your wiring closet for all of your punch down needs. 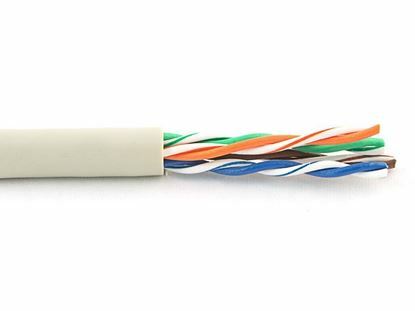 Networx® CAT5e Bulk Network Cable is ideal for voice, data, video and security communications medium for your network installation.